OCKicks and the USGTSDA would like to thank everyone for supporting this event by coming out to compete in the spirit of goodwill and camaraderie. This was the founding purpose of the US Goodwill Tang Soo Do Association. 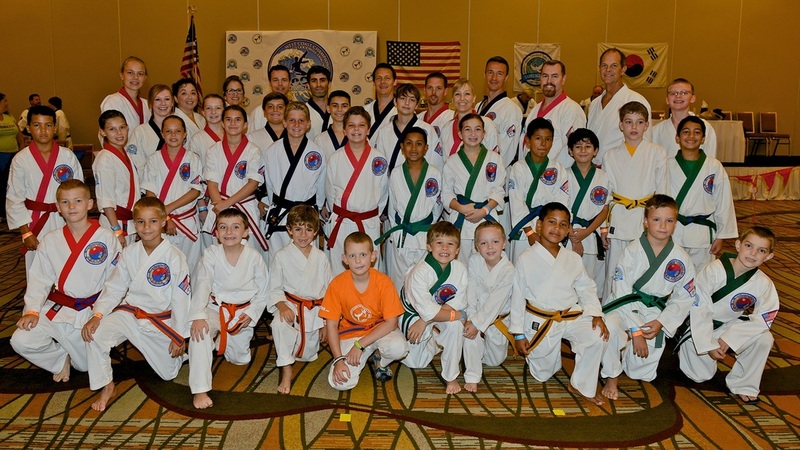 With your continued support we can make the SoCAL SHOWDOWN an annual event for Tang Soo Do enthusiasts on the West Coast. Photos! from the tournament are available on-line at photos.ockicks.com. If you would like to share your photos with the rest of the competitors please click on the dropbox icon on our photo site to upload full resolution photos and hi-def video. Our professionally taken photos will be available for download soon.